Have you seen all the new patterns that are showing up? So many! Here’s a few of the latest . . .
Make your coffee break special with the Remember Beverage Pad. Number eleven in a series of twelve, these make great gifts. 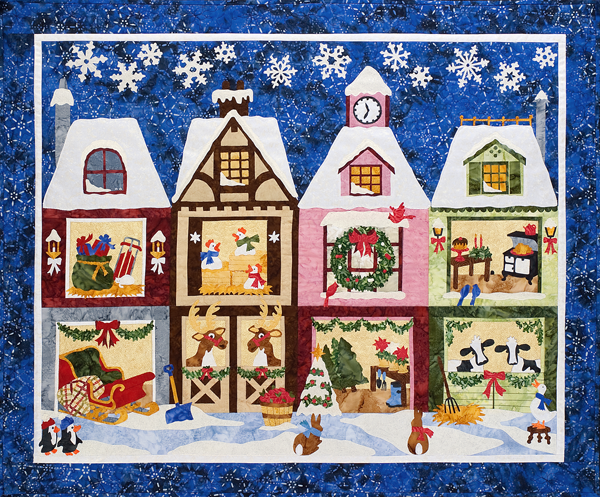 Christmas in Connecticut is a beautiful Christmas sampler. As with most sampler type quilts, individual blocks will make great mini-quilts. 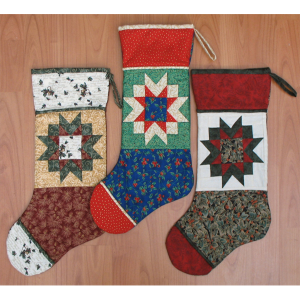 Hang the entire quilt in the living room, then scatter mini-quilts around the house. 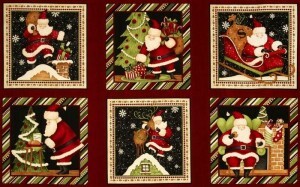 The poinsettia block would look good as a table runner and so would the candle block. It’s okay to let these bees in the house! What’s the Buzz will eat up your yellow and green scraps. Contrast stitching shows the path of the bees as they travel from hive to flower. Hearts Around The Table topper is appropriate year-round . . . . love is always in style, right? A simple pattern, you can make a few and play with fabric combinations. 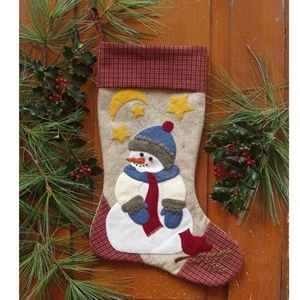 It’d would make a great hostess gift, or for Christmas. Ava On The Go is a very roomy tote. Pleats in the bag add space and details. The scallops at the top are paper pieced. The inside has large pockets. Great for a day trip or an overnight at Grandma’s. 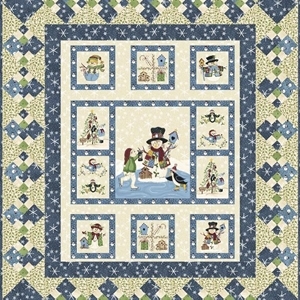 Be sure to subscribe to our QuiltersWarehouse e-mail newsletter and you’ll know all about new patterns as they come in! Don’t miss a thing! It’s fun to have a Christmas tree in a couple different rooms. Fun, but not practical. 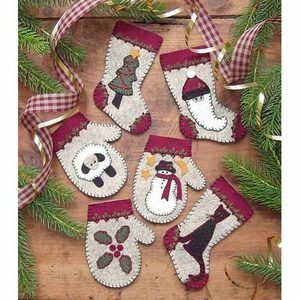 So make a tree wall hanging. It’s the next best thing. It’ll last forever with no dry needles falling on the floor! 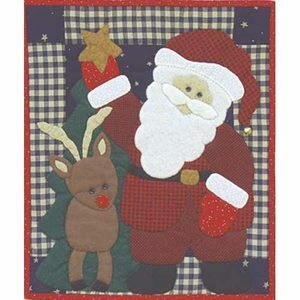 O’ Christmas Tree is a applique pattern with a simple tree silhouette. Ornaments, garland, and a star tree topper make it festive. 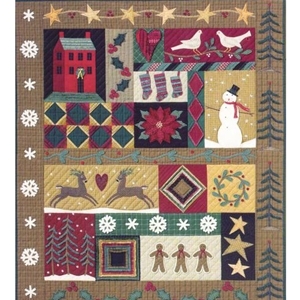 Measuring 23″ x 31″, this wall hanging will fit most anywhere. 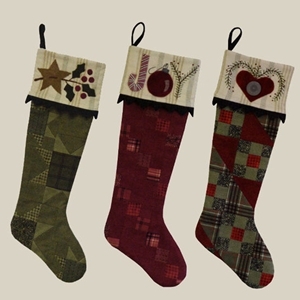 Easy fusible web and fusible bias tape create this Christmas Tree stained glass pattern. 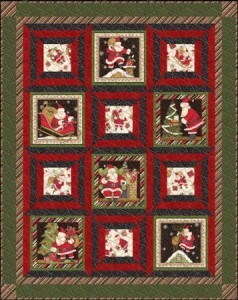 Gather ‘Round The Tree finishes at 60″ x 60″. 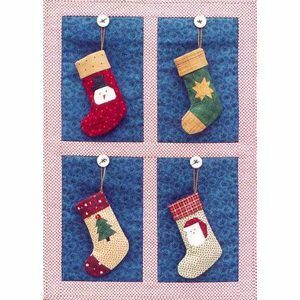 It’s simple enough to piece – just squares, square-in-squares, and half square triangles – that you’ll have time to embellish the tree with ornaments and add some colorful gifts under the tree. Oh Christmas Tree reminds me of the short, squat Scotch Pine. Grab your greens and reds and you’ll be finished in no time at all. Light Up Your Christmas is just loaded with lights and ornaments and decorations…. so festive! Fusible web helps create this fully decorated Christmas tree. Flannel chinelle makes this Holiday Christmas Tree really stand out in a 3D way. Let your imagination take you where it will as you embellish with beads, buttons, anything! It’s early, we know, but remember how Christmas creeps up on you every year? 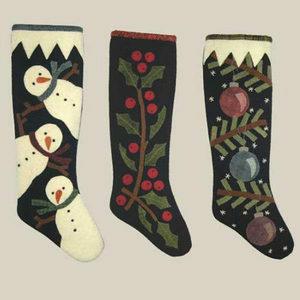 Beat the rush this time and start some Christmas projects now.